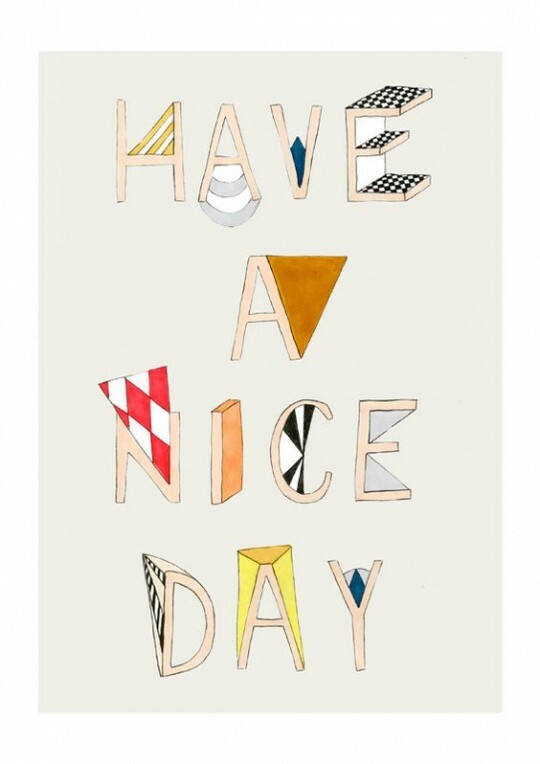 HAVE A NICE, LOVELY, DAY! It’s wall coolness people! And it makes you smile!